Learn from the leaders what kind of benefits increased diversity and inclusion can have. Several years ago, Milliken & Company made diversity, equity and inclusion a strategic priority company-wide. Join us April 16 at Milliken for a session, open to business leaders, on how they got their efforts off the ground and became a leader in diversity and inclusion. 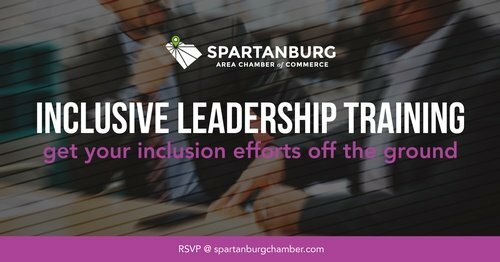 The event will also feature a short training on how to use the Pipeline Project database, a tool for Spartanburg County organizations to increase diversity on their boards.